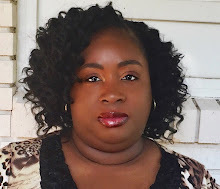 Hello wonderful people!!! 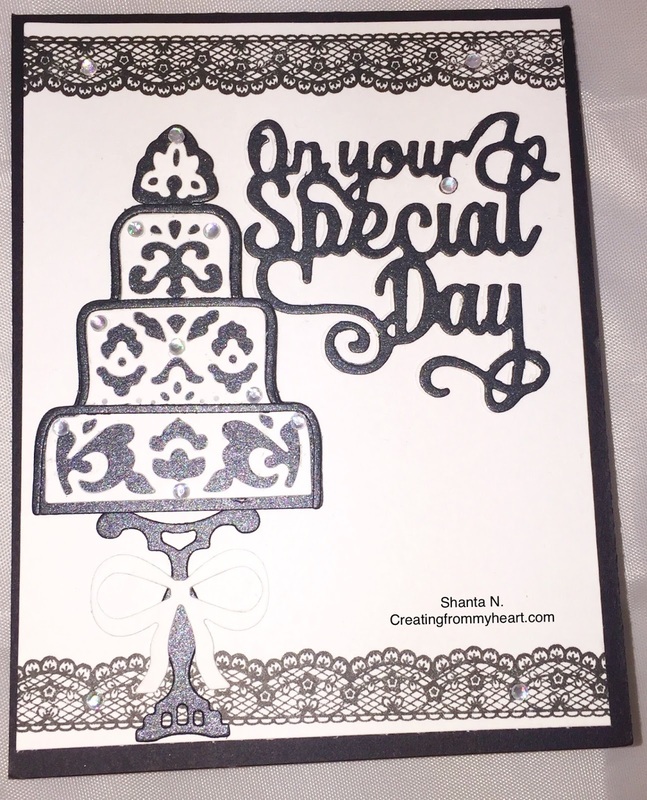 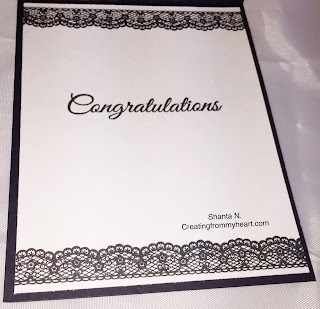 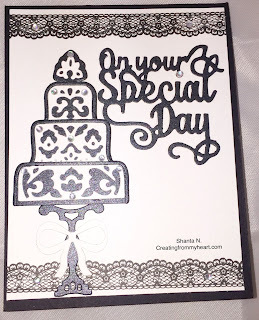 I am here to share a lace wedding card I created for my cousin who is getting married. Once I saw the Lace Borders Stamp Set I knew exactly what I was going to create with it. 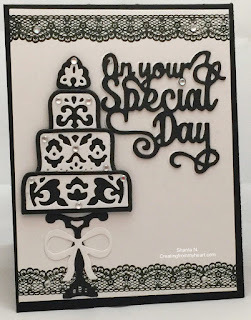 These borders are so lovely to work with, and I am so blessed to have it in my collection. 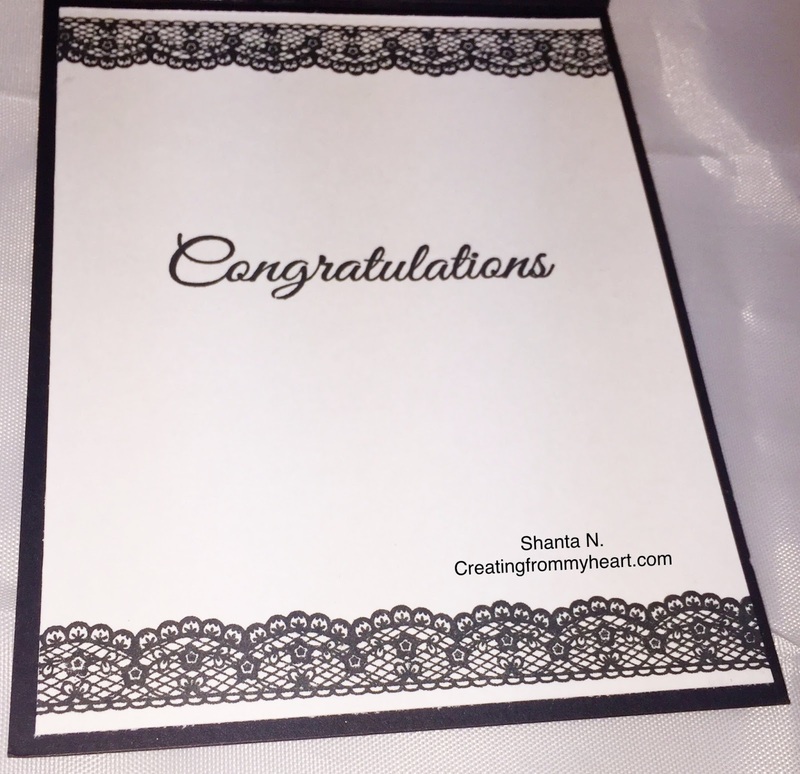 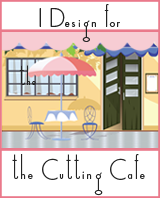 Don't forget to use coupon code SAVE10SHANTA to save on your purchase at the store.